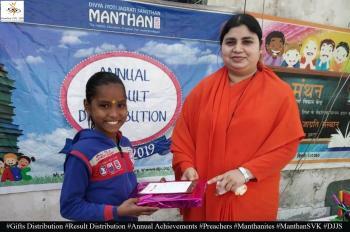 Not only their role is limited to standing out in academics as well as in extra-curricular activities, but they also understand their duty towards generating social awareness on major issues. 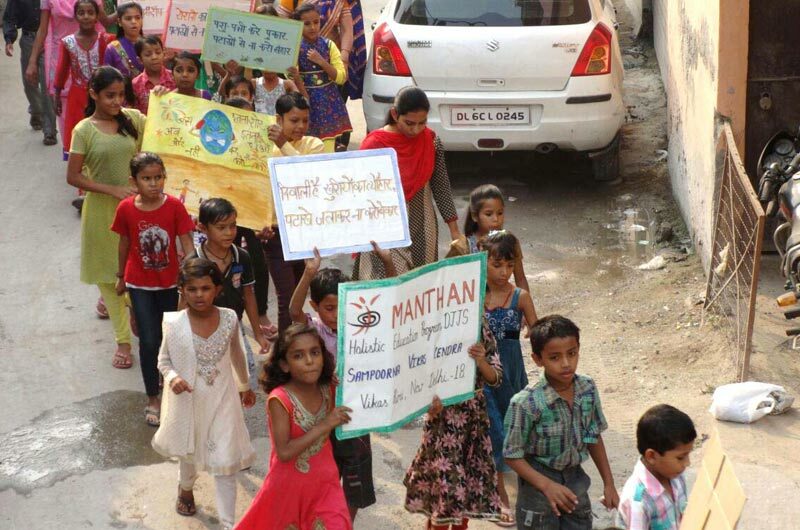 Bringing forth such an idea to preserve environment by preventing pollution, responsible Manthanites at Vikaspuri Sampoorn Vikas Kendra (SVK) proceeded with an anti-cracker rally recently, on account of Diwali. Their exuberant slogans on celebrating Diwali in an eco-friendly manner exhibited their concern to beautify this festival with environment-friendly things. 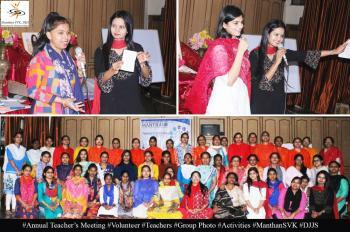 Let's all join these Manthanites in their pledge to abstain from crackers and rejoice in a pollution free atmosphere.